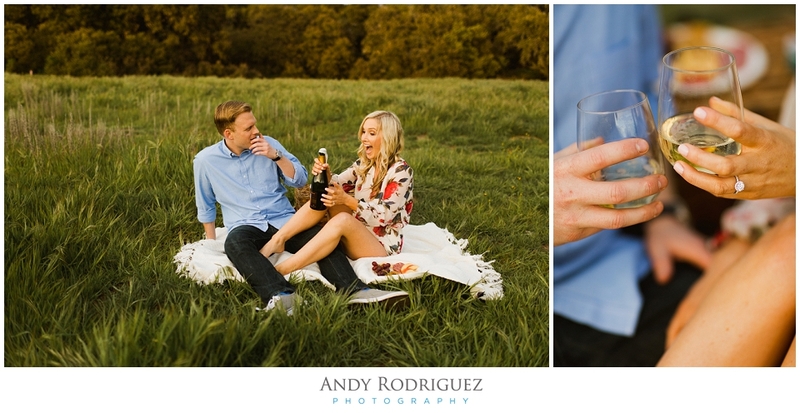 Captured Laura and Chris' engagement session this past weekend at Thomas F. Riley Wilderness Park. I hadn't been there in a few months so I was surprised to see how green it was. Usually it's a bit dry but with the rain this past month, mother nature decided to give the rolling hills some life. I was stoked! These two were a joy to photograph. 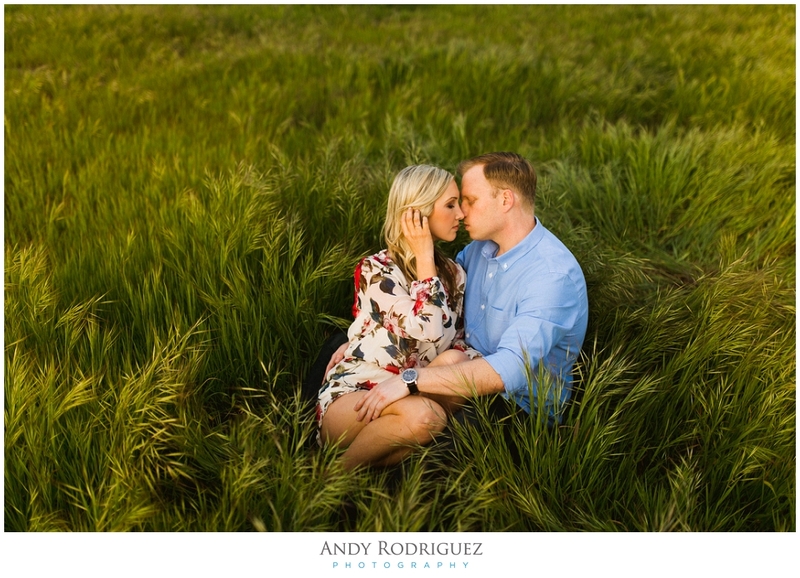 We frolicked through the high grass and navigated our way through what seemed to be a photographers convention (there were literally 10 other photogs there). It's a popular place to shoot and you can see why below. Can't wait for Laura and Chris' wedding in November at the Villa San Juan Capistrano! WOOT!